ALBUQUERQUE, N.M. (KRQE) – Albuquerque’s oldest cab company is making a big change to try to take back some of the business that’s shifted to ride-sharing services over the last few years. The new owners are positioning themselves as a so-called “better choice” by combing elements of traditional taxicab services with those of ride-share services. “We like to bill ourselves as the perfect hybrid between a rideshare vehicle and a taxi cab,” said Bill George, President and CEO of zTrip. 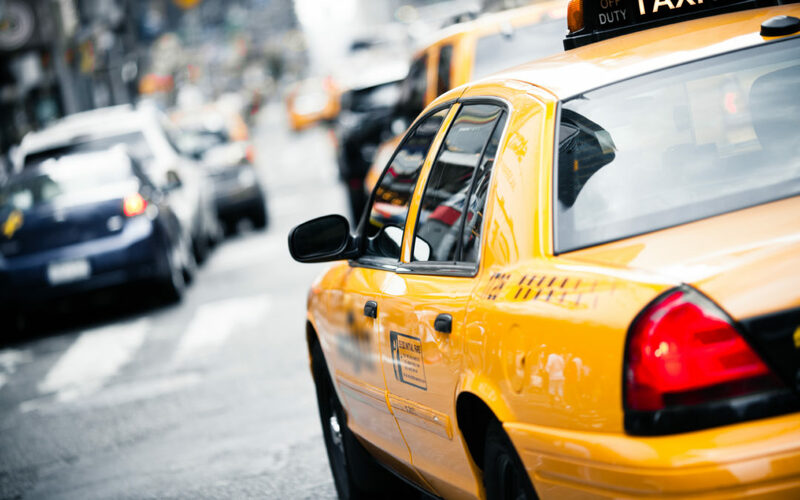 Over the last few months, George’s company has been buying up old taxi businesses across the U.S., including Yellow-Checker Cab in Albuquerque. 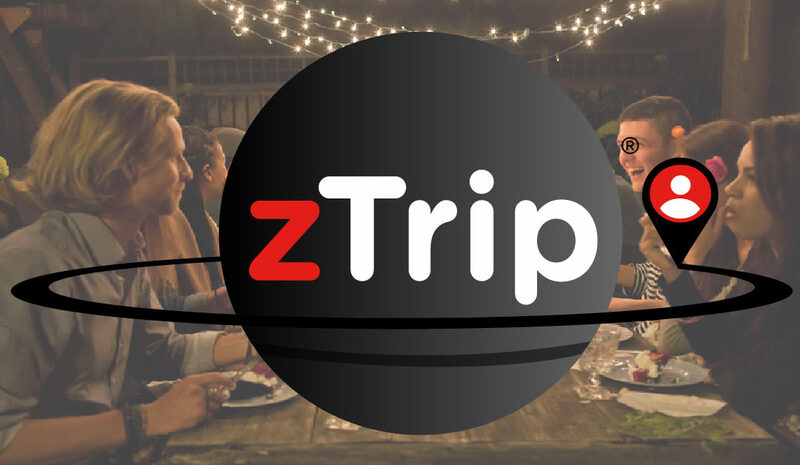 So far, zTrip is now in 19 U.S. cities across states like Colorado, Texas, Kansas and Florida. An old fleet of cars is just one of the reasons some people say they’ve turned away from traditional cab services in recent years. “They’re a little sketchy, smelly,” Albuquerque resident Jennifer told KRQE News 13 Wednesday when asked about her thoughts on old cab services. Others have complained about the comfort and price of old cabs. “It’s just charging you while you’re at a red light, so the meters going up,” said Jessica of old-style cab service. Meanwhile, ride-sharing services like Uber and Lyft have taken off in popularity in the metro area. Those services hire local drivers to use their own private cars to give rides. With Uber and Lyft, customers can only get a ride through their use of a smartphone app. CEO Bill George says zTrip is different than ride sharing. “We want to be a better choice from the safety aspect, from the insurance aspect,” said George. The company says it screens and hires all zTrip drivers. The company also owns the entire fleet of cars used for rides, including handicap accessible vehicles. To compete with on-demand ride-sharing services, George says zTrip also has an app that works just like Uber or Lyft’s. George says their pricing is comparable too, with no surge pricing as is commonly seen with ride-sharing services. People can also call zTrip directly to book a ride, or hail a driver from the side of the street. “Here’s what a taxicab does really well, here’s what a rideshare does really well, what if we bridged that gap and put both of them together?” said George. Albuquerque is zTrip’s first service area in New Mexico, but the company says it’s still looking to expand. 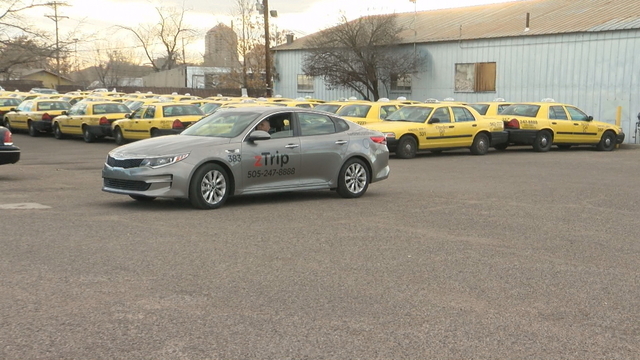 ALBUQUERQUE, N.M. — A new taxi service named zTrip has acquired Yellow Cab’s New Mexico license. 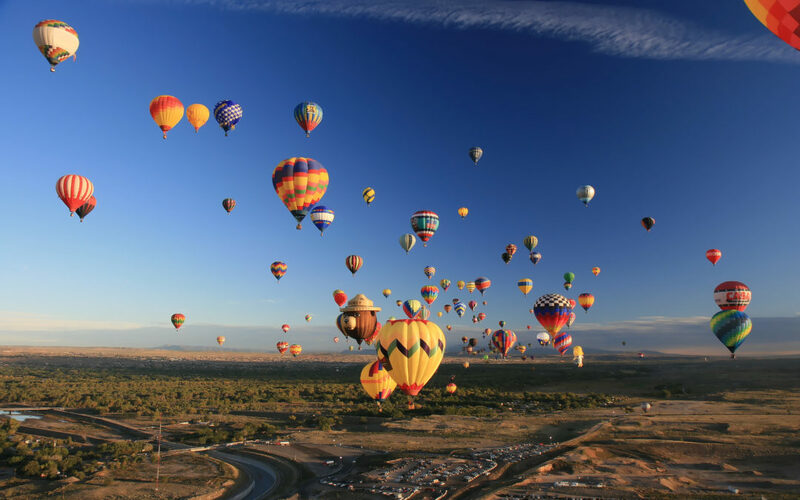 According to a news release from zTrip, the company has launched a fleet of 20 sedans and 20 minivans in Albuquerque. Bill George, CEO of WHC Worldwide/zTrip, said five more wheelchair accessible vehicles will be available in the next year. George said zTrip is a hybrid between a taxi and ride share service, with the safety of having a licensed, insured driver. “We also offer a set fare that doesn’t change at 2 a.m. or 2 p.m., good weather or bad,” he said. The zTrip app service allows immediate or future bookings, with the option of picking the driver. Cutomers can pay with cash, credit card or through the app. George declined to say how much zTrip paid for Yellow Cab. Albuquerque, NM, December 07, 2018 –(PR.com)– Albuquerque’s Iconic Yellow Cab Sold – zTrip Launches New Taxi Fleet. zTrip announces fleet launch in Albuquerque – providing the safety of a taxi with the ease of on-demand service.